The lovely ladies of Kleinfeld Paper are constantly giving us the best tips and tricks on how to rock wedding invitations. 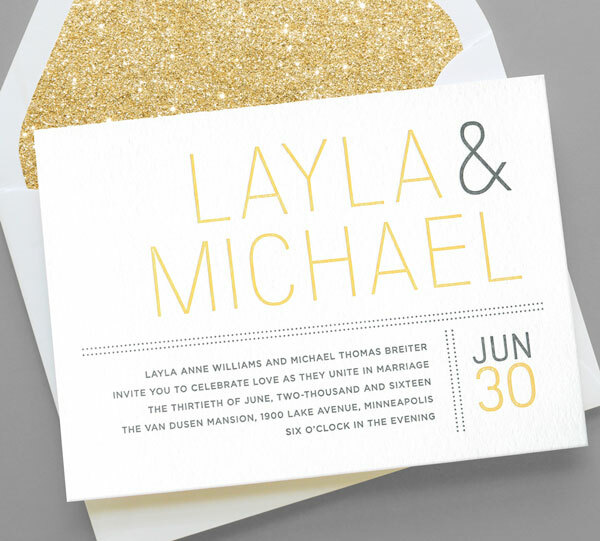 With the wedding on the way, we know that the invitations are the first little glimpse that valued guests get into what the big celebration will hold. 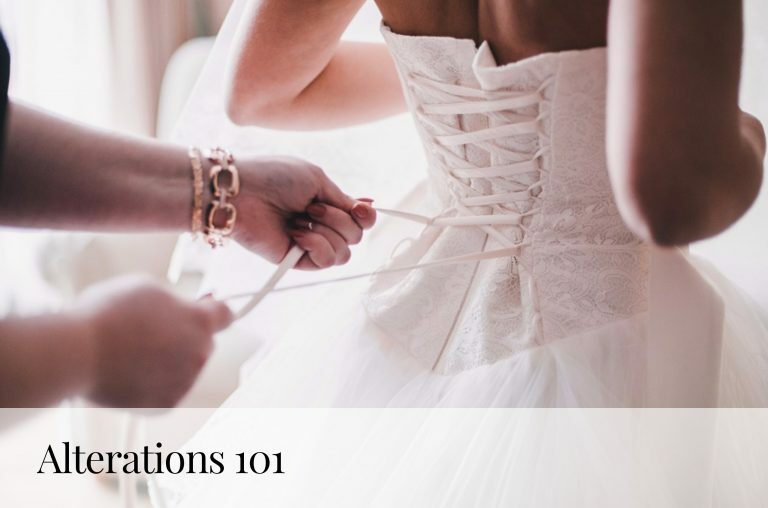 Essentially, the invitation you choose can say everything about what your wedding day will be: is it formal? What’s the color palette? Playful, romantic or modern luxe? There is so much to say with one piece of paper, and with so many options, it can be overwhelming. Figuring out how price plays a role in those choices makes the task all the more complex! 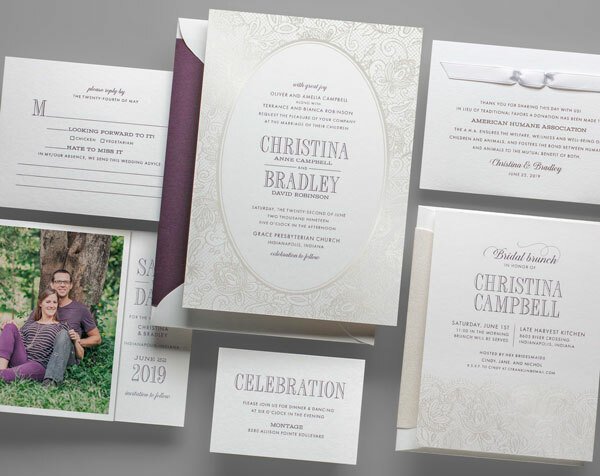 Because we’ve learned something: there are several parts to a wedding invitation, and they all serve a different purpose and bring your total to higher price point. 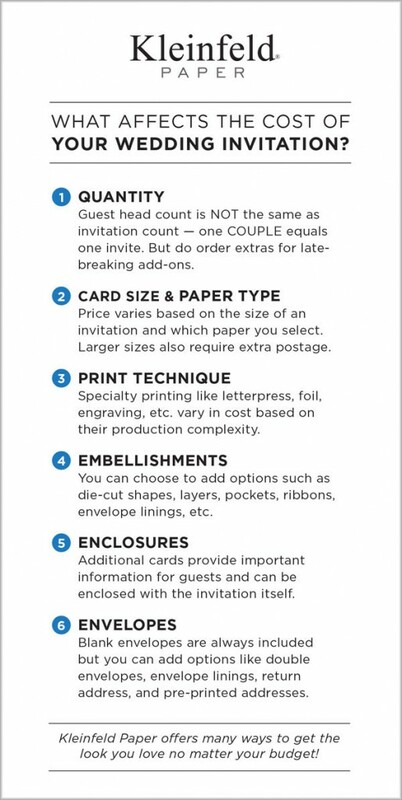 If you’re looking to keep that number a little lower, try considering some of these invitation alterations, courtesy of Kleinfeld Paper. 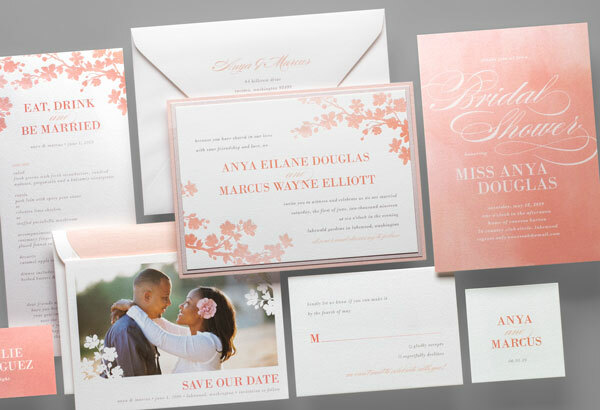 The ‘Spring Blossoms’ paper suite. See more here! The amount of invitations you choose to buy can really affect the final price point. Consider couples; they only need one invitation. Don’t forget: if you want to frame an invitation, or you think there might be add-on guests, order a few more just in case. 2) IT’S IN THE DETAILS. ‘Freeport Sailboat’ Save the Date. See more from the suite here! 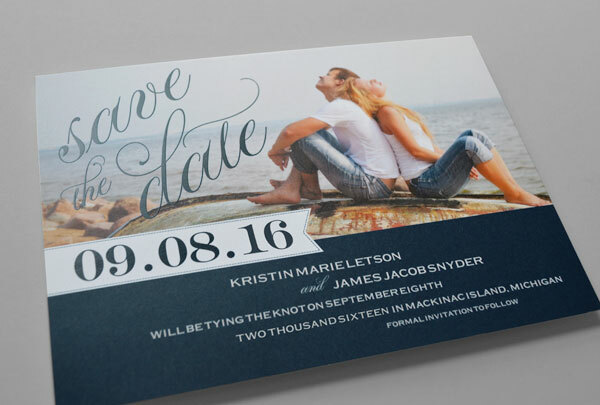 The size and paper quality of the invitations you choose determine the price. 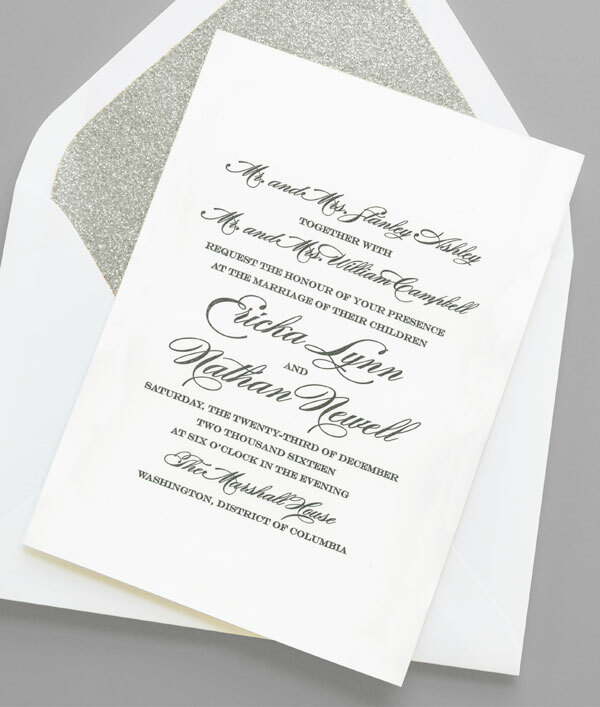 If you want an extra-large invitation and heavy card stock, you can expect to pay a little extra. ‘Traditional Wedding’ invitation. See more here! Some of those special details (engraving, foil, etc.) will add to the beauty of the invitation, but these kinds of specialty printing will hike up your price. 4) One Hundred and One EMBELLISHMENTS. The entire ‘Sweet Embrace’ paper suite. See more here! 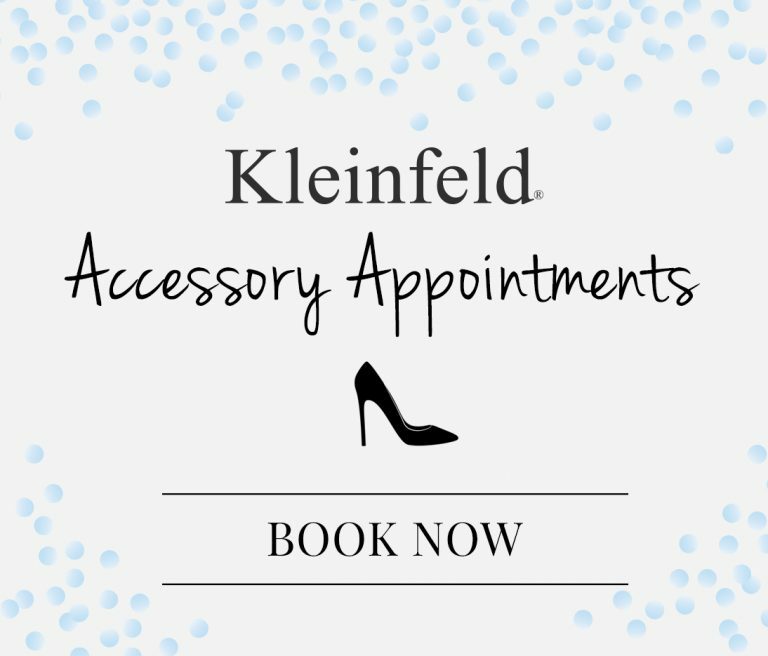 Here at Kleinfeld, we love bling. And, we know that bling costs a little extra. Looking for a pretty bow, shiny sequins or practical pockets? Remember that those embellishments change your bottom line. The ‘Fresh Typography’ invitation. See the whole suite here! Want the guests to know the special day’s menu, have specific directions, or provide extra photographs? We love the added info, but those extra enclosures will cost you. 6) Simple [ENVELOPES] are key. ‘Chantilly’ wedding paper suite. See more here! 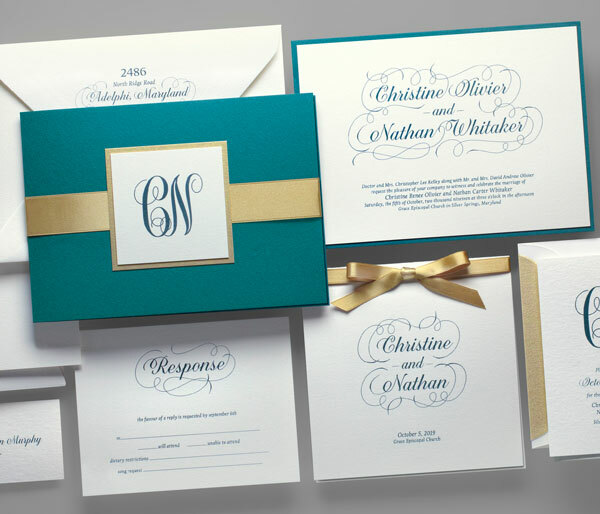 There are a million different ways to design the envelope that holds your invitation. You can add a colorful liner or pre-print your guests addresses,or follow the philosophy: simple is better. Want to keep all this info on hand? Save the little infographic below (courtesy of Kleinfeld Paper) and check out their blog for even more helpful hints on choosing the right invitation for you. 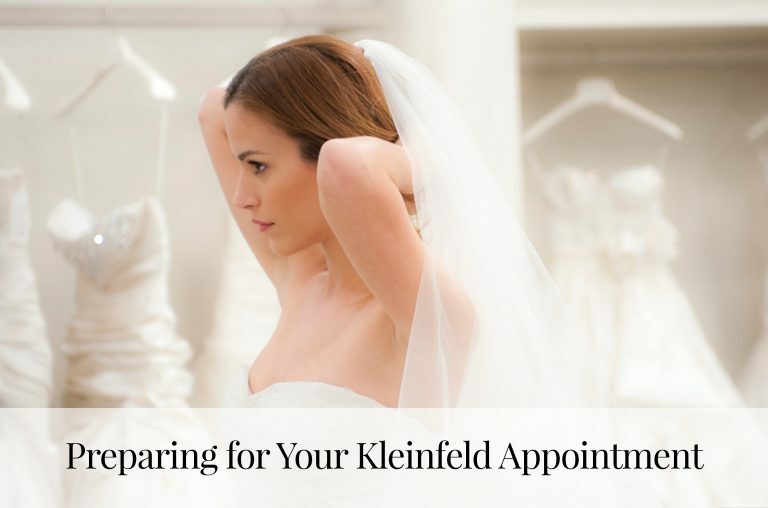 See all the different designs that Kleinfeld Paper offers here!